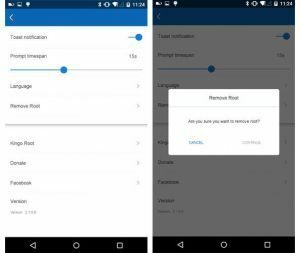 1.2 Why To Unroot Android Phone? 1.4 Why Do You Need To Unroot Your Android Phone? Rooting is the first step toward developing your android phone and if you want to install recovery and flash ROMs then you need to install root access. But in some case, if you want to unroot your android phone then this is the full guide of “How To Unroot Android Phone” read the full article and simply unroot your android phone by selecting any of the given methods. Rooting is not harmful but makes your device unsafe by breaking android security and giving you full rights. For unrooting your android phone you need to uninstall superuser or Uninstall SU from your android phone and if you are using magisk than you need to uninstall magisk first for that flash any custom ROMs or any stock ROM. After that root access will go & we are going to discuss all these methods in this article. 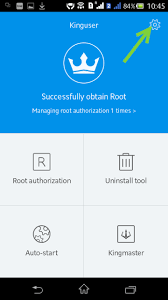 Rooted devices have special rights and permissions and they have some extra features and also some apps are made for only rooted devices. Unroot Android Phone will not be going to affect your device it will simply revert the applied changes and make your device like before. 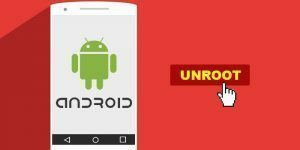 Why To Unroot Android Phone? There are many such reasons that will make you feel that you need to unroot your android phone. Rooting may affect your device in a very bad way and if you don’t know much about rooting then rooting is not for you because rooting will give you permissions to access root directory and make changes there and if you grant root permission to any application without any knowledge then the application will make changes to root directory and maybe those changes are irreversible. Why Do You Need To Unroot Your Android Phone? Some apps will behave badly and affect your device. You want to revert back rooting process. Android became less secure after rooting. First of all, you need to go to your file manager. Download and install es file explorer. Go to system, open it. Open bin folder and delete “Superuser” & “Busybox”. 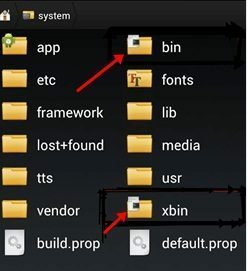 If the folders are not there then you need to go back and look for Xbin folder and open it. 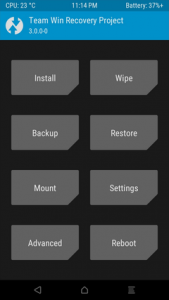 If you are using TWRP then you need to install any custom ROM or stock ROM. First Wipe system, cache, Data, Dalvik/Cache. Then go back and click install. Then after that select the ROM file and flash. Then boot to system and magisk uninstalled automatically. First, go to superuser application. Then go to Kinguser settings. After that scroll down and you will see an option named Remove Root. Click unroot and wait for the process to be completed. Once the process will complete the device will restart automatically. These three methods will help you to unroot your android phone or to uninstall magisk or superuser from your Android device. Rooting is not bad but sometimes it will affect your android system by installing the unnecessary application and irrelevant ads. By using these methods you can easily unroot the android phone and all its permissions will go after following any of these methods.